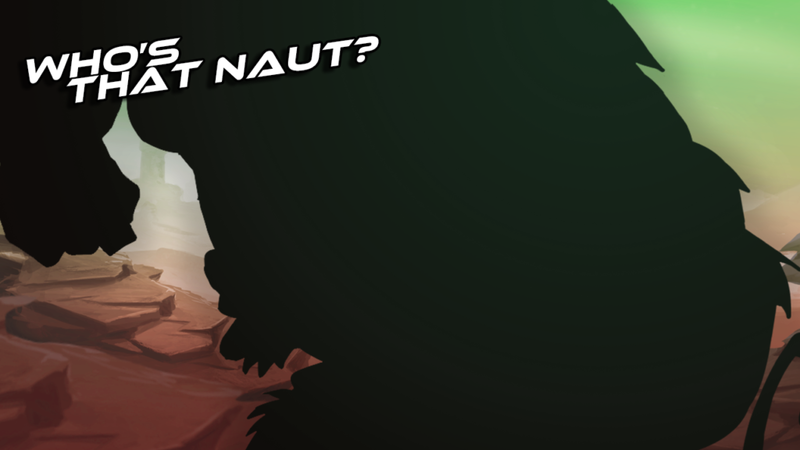 Get ready to meet the new ‘Naut! During the Streamisho, we showed players a new teaser image for the next character that will be joining the Awesomenauts! We’ll be revealing the full image of the new character on the Streamisho next week and give you more info about it then. Gameplay reveal will follow later, as we’ll also be diving deeper into the level editor next week!